Rockin H Band at South Texas Ice House 6601 Everhart! Matt Caldwell TONIGHT at Pelican Lounge! 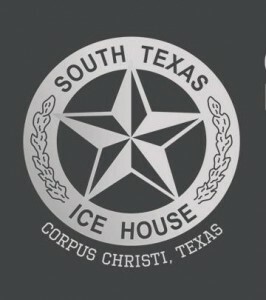 Rockin H Band at South Texas Ice House Saturday Night! 6601 Everhart! 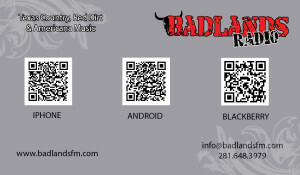 Delete the old app called Badlands and reinstall this new one called Badlands Radio. Best Music on the planet 24/7 with Hank T. Moon, Kevin McCoy and Mike Warren. Welcome, Badlander! 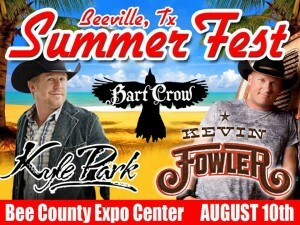 Port Aransas Summerfest at Sharkey’s w/ Joe Ely & Larry Joe Taylor!! 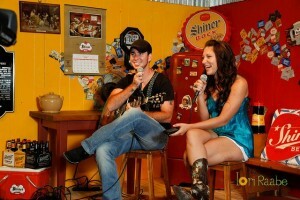 Zack Walther’s at Pelican Lounge TONIGHT! Join us! Hank T. Moon presenting the Fabulous Thunderbirds TONIGHT in Port A! Be There!